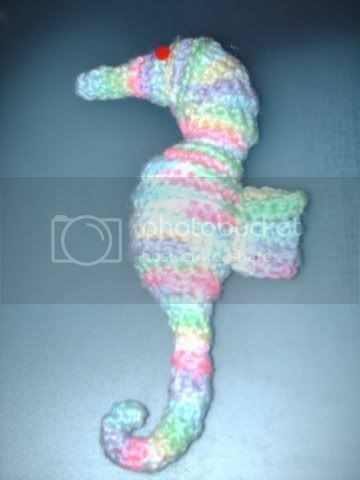 Look at Sammy the Seahorse! Isn't he just adorable??!! !